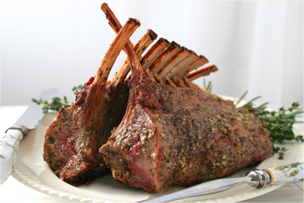 Lamb is a great source of protein and essential vitamins and minerals. A regular 3-ounce serving averages about 43% of the Recommended Daily Allowance (RDA) of protein. Ontario Lamb Company is a division of Newmarket Meat Packers; one of the leading Ontario lamb processors. 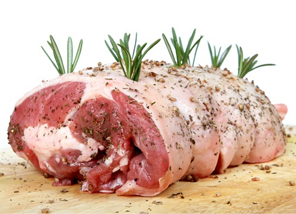 Operating in Newmarket since the 1960â€™s, we have consistently serviced a broad range of wholesale, retail and consumer outlets with superior quality lamb, sheep and goat. 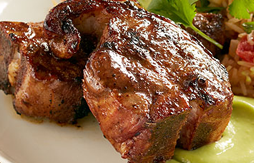 Why Ontario Lamb and Veal? 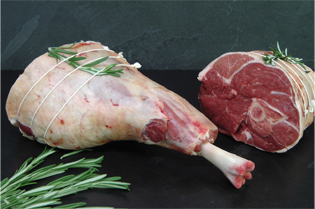 Our lamb and veal is locally produced. ©2015 Ontario Lamb Company All Rights Reserved.